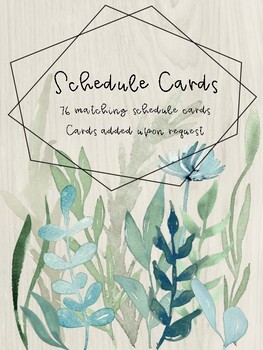 These schedule cards are created with watercolour greenery clipart. 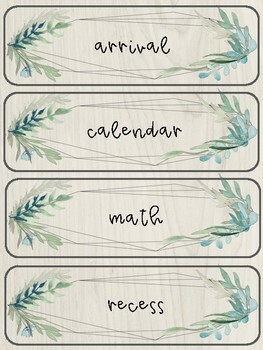 They are perfect for a classroom with a natural or reggio inspired theme. Document currently comes with 76 schedule cards. 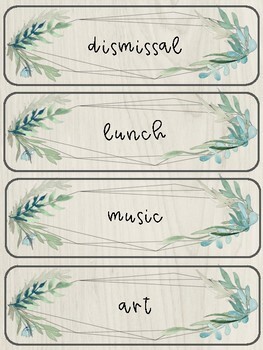 Please contact me to request to add schedule cards that are missing. 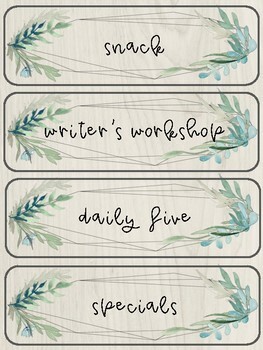 I am happy to add any that are missing to better fit your unique schedule.